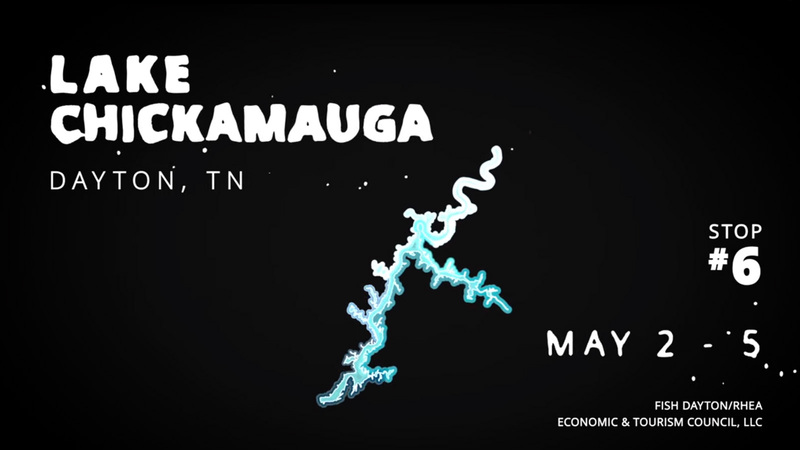 Major League Fishing announced today that Dayton, Tennessee is the fourth destination of the 2019 MLF Bass Pro Tour schedule, with its famed big bass fishery Chickamauga Lake ready to play a significant role in who wins the event, April 9 – 14. 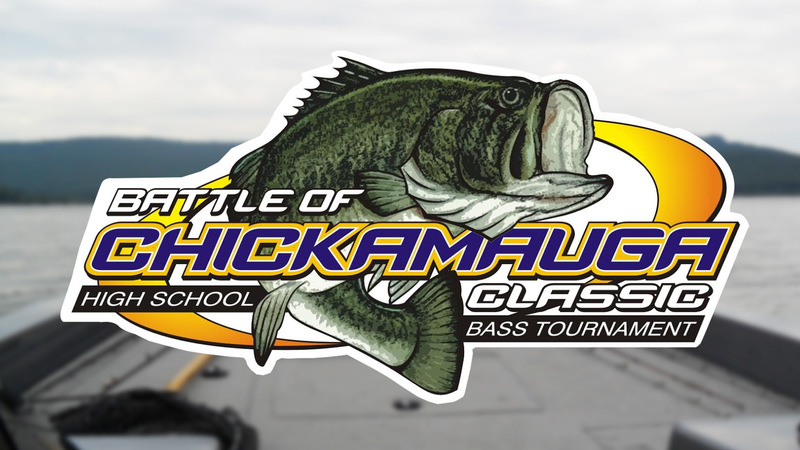 “Rhea County is proud to showcase our world-class fishery during one of the prime times of the season for giant double-digit bass. If you’ve never tried our legendary fisheries firsthand, I encourage you to make plans now to come and join in on the festivities and see if you can catch your own personal best!,” commented Rhea County Mayor, George Thacker. “Just this past weekend, we had a 14.2-pounder caught and released, and the lake has really been fishing well for the past several years. We invite everyone to come participate in the activities throughout the competition days to witness firsthand our fabulous fishing and Southern hospitality. Please put this Dayton visit on your calendars now,” Tumlin added. 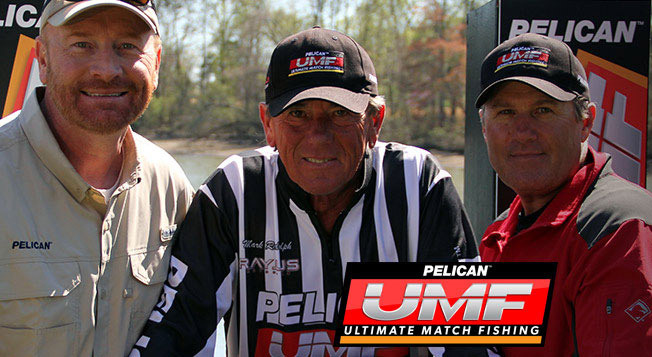 For more information about MLF and its anglers, rules and sponsors, visit www.MajorLeagueFishing.com.